I'm back in Hong Kong after nearly three weeks in London. I had a great time wandering around, catching up with old friends, and doing a bit of writing. 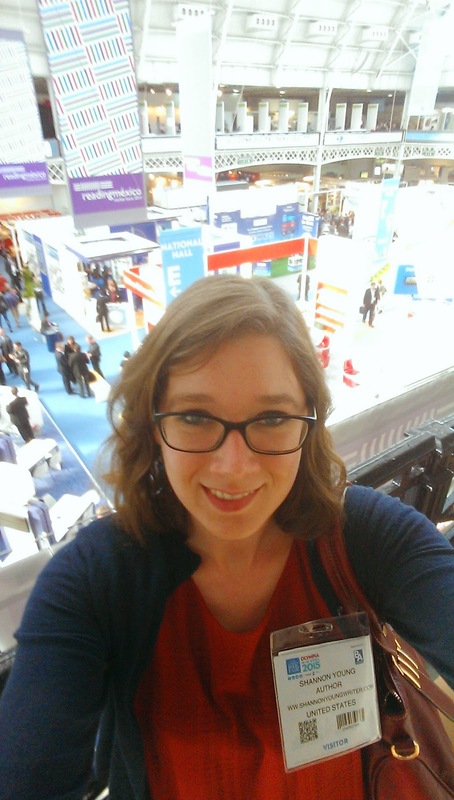 The timing worked out so that I was able to attend the first day of the London Book Fair. I've never been to a big trade fair like this, and it was fascinating. 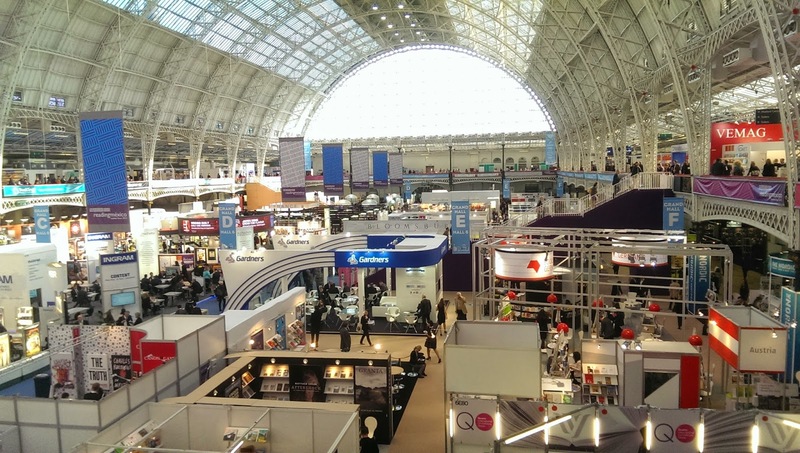 Geared toward industry professionals rather than readers, it was a good chance to see what people are up to in the London book world. The real work of the fair takes place during pre-booked meetings, but on this trip I just wanted to soak it all in. One of my writing friends from Hong Kong moved back to London last year and she accompanied me around the fair. 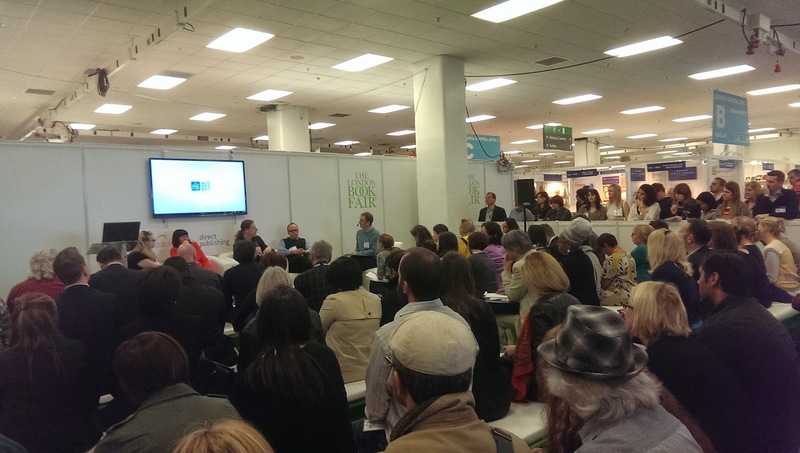 We attended talks at Author HQ, explored the expansive halls full publishers and book-related exhibitions, and chatted with other authors. I got to meet Joanna Penn and Mark Dawson, who was featured in a Forbes article a few days later. We listened to back-to-back talks on the traditional industry by an agent and editor and on Kindle Direct Publishing by four indie superstars. As a hybrid author, I've participated in both publishing paths and it was interesting to observe the differing moods between the two talks. The agent and editor emphasized how much a book has to stand out in order to be picked up for publication. The KDP authors talked about practical strategies for finding readers. We attended another talk on publicity and marketing and I went to one near the end of the day on YA fantasy. I had to run to pick up my suitcase and get to the airport after this talk, but it was worth it. (I literally ran across most of Regent's Park to where we were staying because I couldn't find the bus that goes around it). Now that I'm back in Hong Kong, I'm hard at work as always, though the jet lag has turned me back into a night owl. I'm currently in the final stages of publication for Seaswept, the second book in my post-apocalyptic series under my Jordan Rivet pen name. I'm also gearing up for the June 7th worldwide and e-book launch of Year of Fire Dragons, my coming of age travel memoir about my first year in Hong Kong. It's already in Hong Kong bookstores, and you can read some sample chapters on my publisher's website. If you want to write a review of Year of Fire Dragons, please shoot me an email at snyoung88@gmail.com! Does the 88 in your email address signify good luck? It's the year I was born! I consider it a lucky year :). It was also a Year of the Dragon. Hi Shannon, your trip sounds wonderful. Always fun to get away for a bit and immerse yourself in what you do; it's nourishing isn't it?